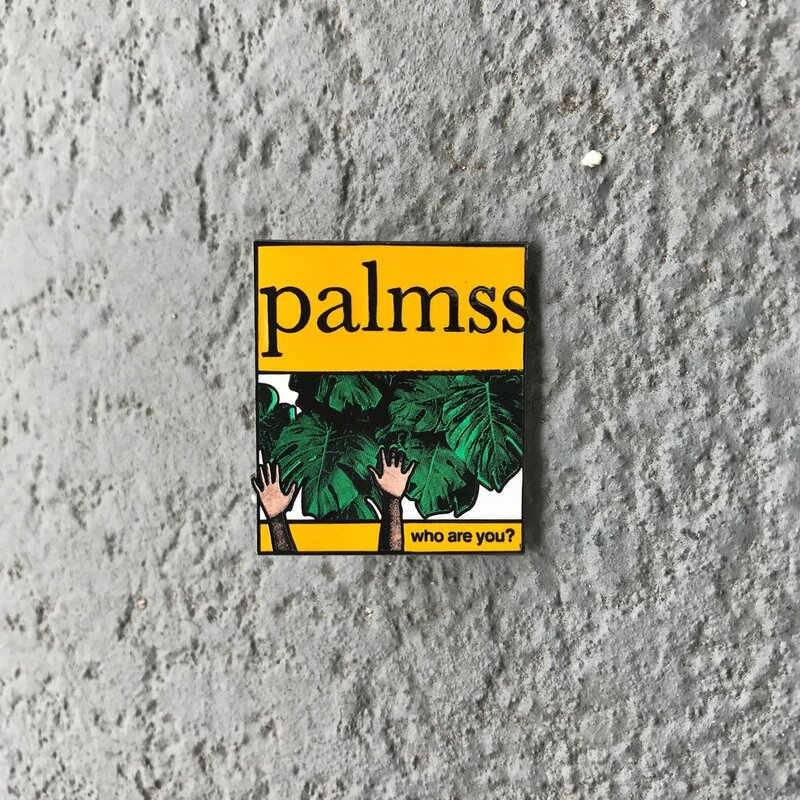 Palmss is an annual publication focusing on the thoughts, feelings, growth, and processes of creative people of color. 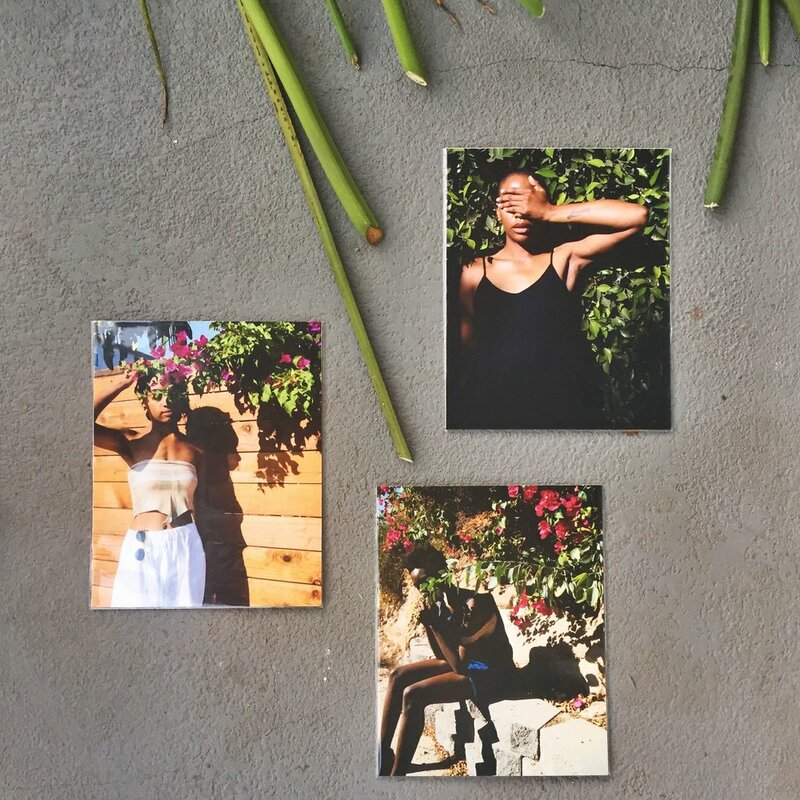 Each issue engages a handful of subjects on intimate topics surrounding their work and the paths through which these subjects have refined their practices. Issue no. 3 features Lex Bobrow, Julien James, Alima Lee, @laurencessss, Whit McClure, Anica Ramirez, Vivian Shih, and Lenin Solano.